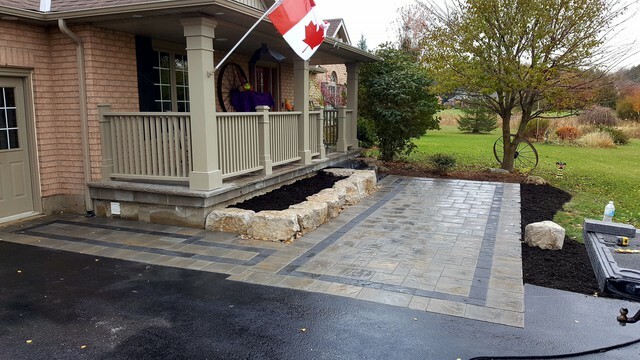 BCI did a front walkway and designed a front garden with armour stone! BCI and their team were amazing and did a professional job! Everything was completed on schedule as promised. 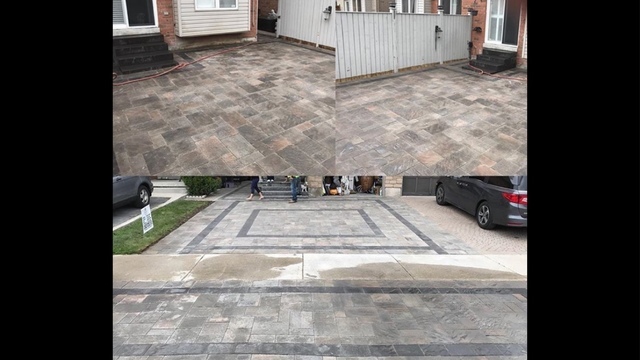 We liked their work so much that we called them back the following year to do our backyard and again they never disappoint! 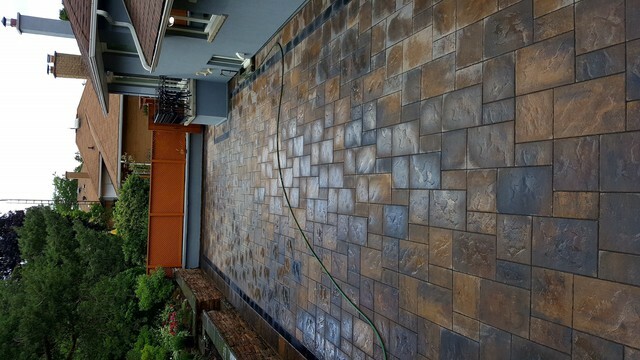 Have recommended they to friends and family and always the same result, PROFESSIONAL! Thank you ,Michelle and robin you two were great people two work with ,I know robin was double thinking of hiring us to do your job but once he seen are previous job sites it was a deal from there that changed his mind . Again thank you very much from the whole BCI inc team . 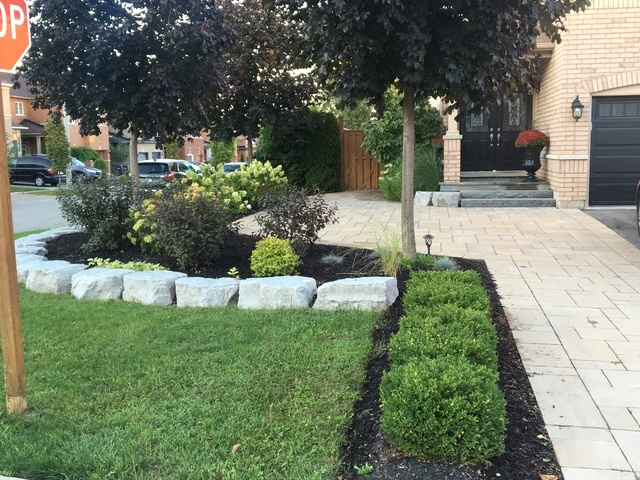 The experience with BCI Landscaping was amazing! From start to finish, we had no problem communicating our vision for our front entry way. 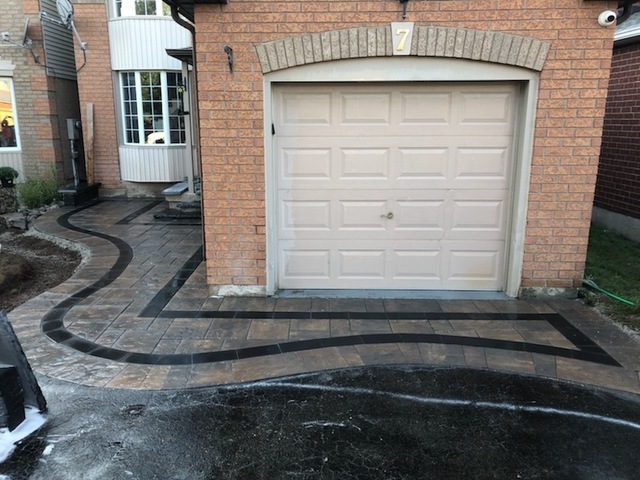 Derek is very informative of how the end result will look, and offers a great selection of colour, shape, and size of stone! 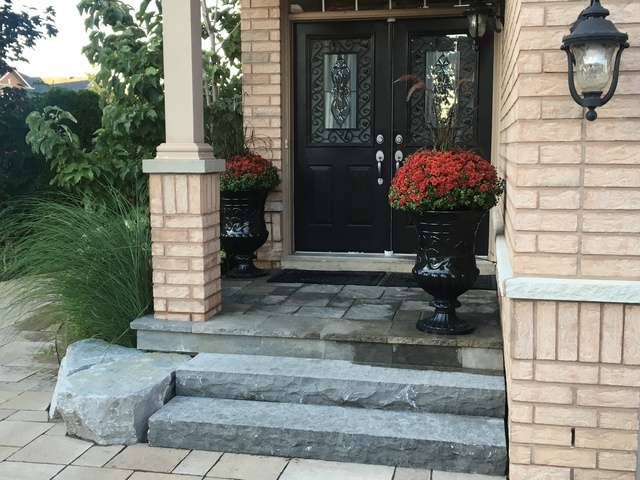 He has an eye for design, and took our rough sharpe sketch and gave us a front entry way that we love! 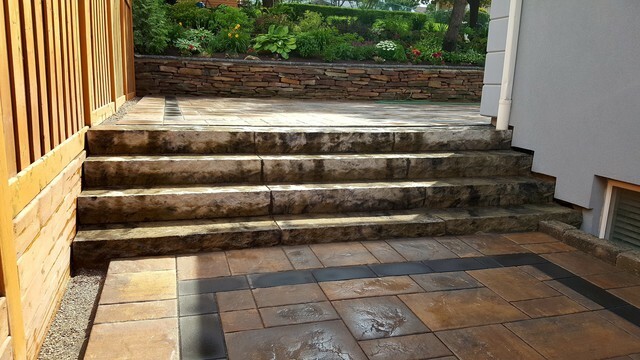 Adding a boarder made the space feel so much larger, that we look forward to adding a bistro set this spring! Great tips, tricks and techniques are what BCI are all about. Give them a call, I promise you’ll be sold after your consultation! I can’t wait to book them for our backyard this 2019 season! 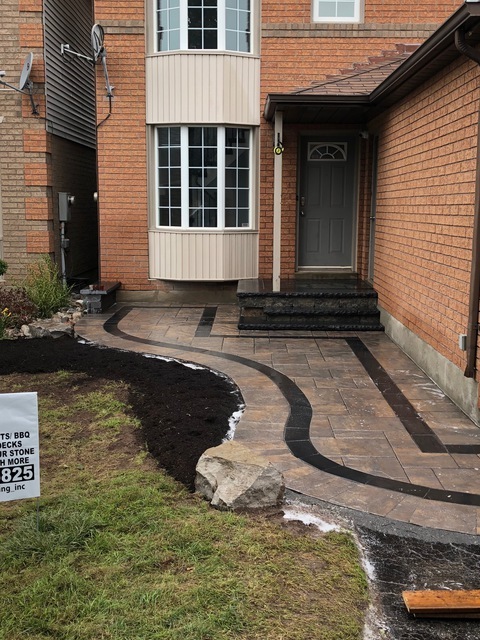 Thank you Gloria & Patrick for choosing BCI landscaping as your contractor and putting your trust into us to complete your interlocking front space .we hope you enjoy it and we can't wait to come back and tackle your back yard . From Derek & the hole BCI landscaping team . 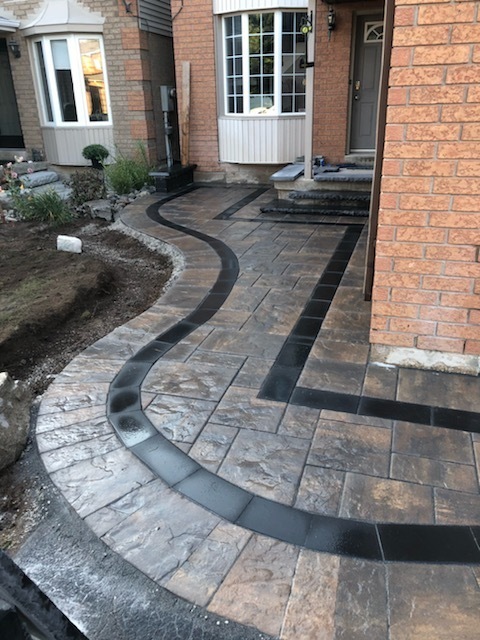 BCI LANDSCAPING is a full service Hardscape,Landscape & outdoor contractor, Specializing in all areas of outdoor living.